It’s been a while. 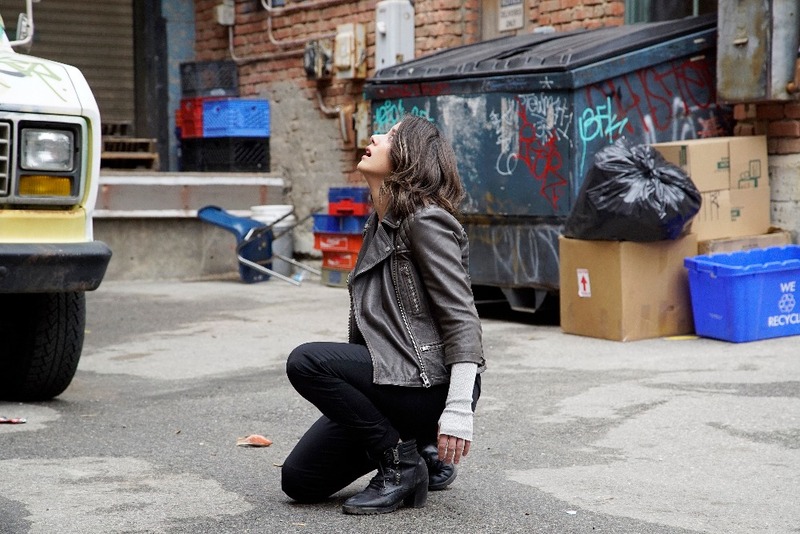 I’m happy to be back to Agents of S.H.I.E.L.D., partially because it has been getting good and partially because the last Netflix show I watched didn’t deliver. Thankfully, most of these episodes were successful. The fallout from Coulson killing Ward on Maveth and much more went down in this string of episodes. There’s a lot to discuss but I want to start somewhere that I often save for later. The villain. 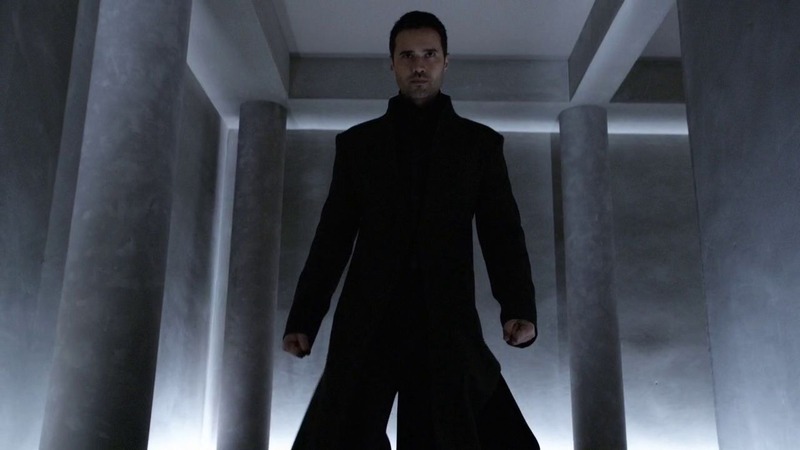 At the end of the last set of episodes, Grant Ward (Brett Dalton) was murdered by Phil Coulson (Clark Gregg). His body was taken over by Hive. It allowed Dalton to stick around, while also doing something new. The biggest thing this accomplished was providing us with our first true villain of the series. Sure, we had a few in the past, but this felt different. Hive came across as a real threat and he’s been around for longer than other antagonists. He’s a welcome addition. One thing I’ve enjoyed about this series since the second season is the pace. Things move quickly. That trend continued here with the added bonus of giving us a great twist or two. When we learn that Hive can control Inhumans, the drama began surrounding who he had taken control of. I couldn’t have predicted it would be Daisy (Chloe Bennett). I loved it. Not only did it allow Bennett and Dalton to play off each other once again, it gave us a new version of Daisy. The scenes where she goes against her friends were emotionally gripping. The show benefitted from that. Speaking of some of Daisy’s friends, two were ousted from the show here. 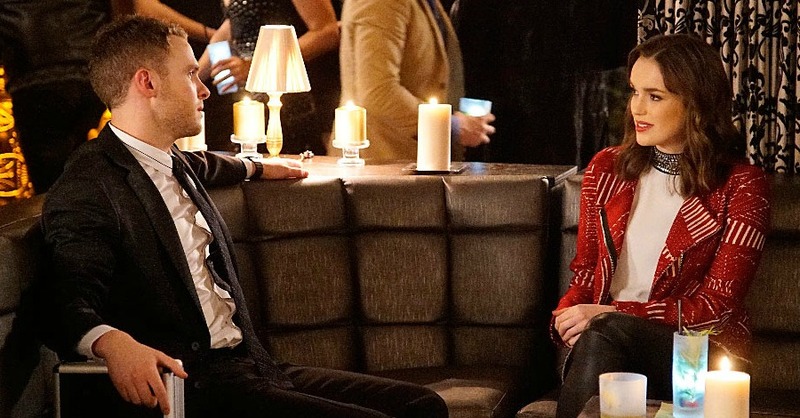 Bobbi Morse (Adrianne Palicki) and Lance Hunter (Nick Blood) both exited in the 13th episode, Parting Shot. I wasn’t expecting this. The characters had grown on me and ended up being a highlight of the second season. Their relationship remained strong and while they weren’t killed off, their farewell was an emotional one. The show felt a bit different without them, but not to the point where it took away from the enjoyment of it all. I was surprised at the lack of romantic interaction between Leo Fitz (Iain De Caestecker) and Jemma Simmons (Elizabeth Henstridge). Their “will they/won’t they” has been a core ingredient of the series since pretty much day one. Things finally seemed to get going after the intense first episodes from season three, yet came to something of a halt here. True, they solidified the relationship, it just felt odd to not give it more shine this time around. To be fair, the show had a lot to juggle with Hive being such a key force. These episodes had a great list of special guest stars to help them along. Gaius Charles played Ruben Mackenzie, brother of Mack (Henry Simmons), in the very fun episode, Watchdogs. 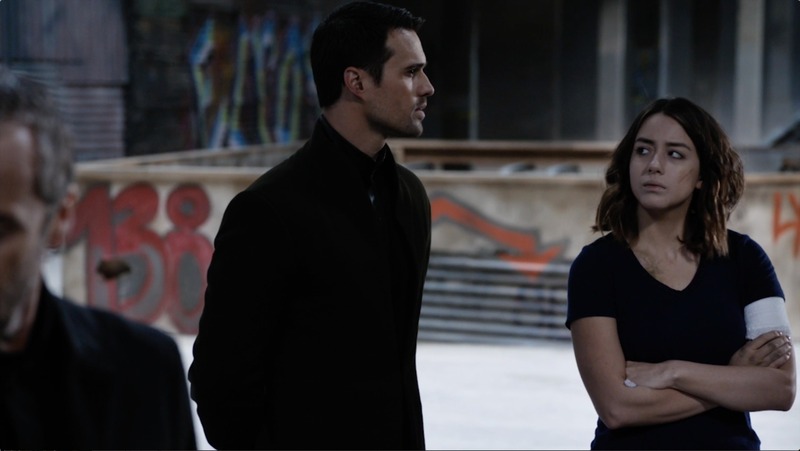 Bethany Joy Lenz portrayed Stephanie Mallick, daughter of Gideon Mallick (Powers Boothe) in Parting Shot to add another interesting layer to it all. Add in the return of names like Blair Underwood (Andrew Garner) and Titus Welliver (Felix Blake) and you’ve got some winners. 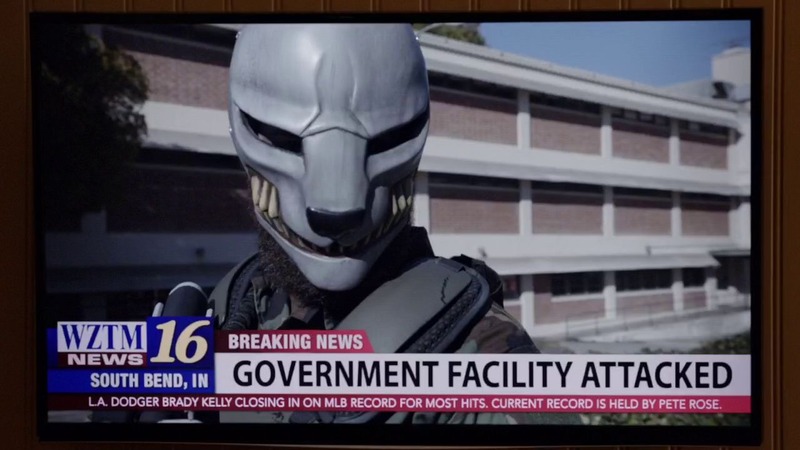 In the previous Agents of S.H.I.E.L.D. post I made, I praised the episode 4,722 Hours. It remains the best of the series. However, Spacetime, the 15th of this season, might be the second best ever. It dealt with an Inhuman who touched people and made them see a future death. Daisy sees one and spends the entire episode finding creative ways to avoid doing the things that lead to it happening. Not only are the ways she attempts to get around it captivating, but the whole thing unfolds brilliantly. Definitely worth checking out, even if you don’t watch the rest of the show. Surprisingly, there weren’t many Marvel Cinematic Universe connections in these episodes. It’s uncommon for this series. The ones we did get came in Watchdogs. There’s a distinct mention of a substance called nitramene. If you recall, that was developed by Howard Stark and featured in a few episodes of Agent Carter. There was also talk of a gang war in Hell’s Kitchen that sounded like something from Daredevil and even a nod to Damage Control, though that show never got started. I’d give this about the same ranking that most blocks of this show have gotten. It was very good, but never quite reached that great level other than some standout moments. The show is again building towards a strong finale. What they’re doing with Hive and Daisy is intriguing and I’m looking forward to more.